Sliding into classic style has never been so easy. The TOMS Leila Mules are perfect for the fall season transition and will comfortably take you throughout the entire season with fashionable ease. 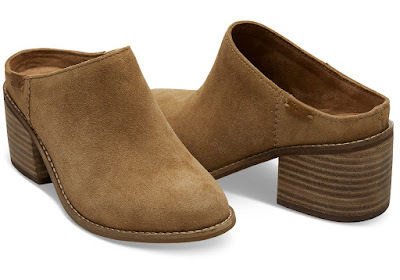 Boasting a suede upper, funk-fighting microfiber sock liner, comfort footbed, rounded toe, and a 2 1/4" stacked leather-wrapped block heel, you'll perfectly bring this 90's fashion inspiration to your modern wardrobe. 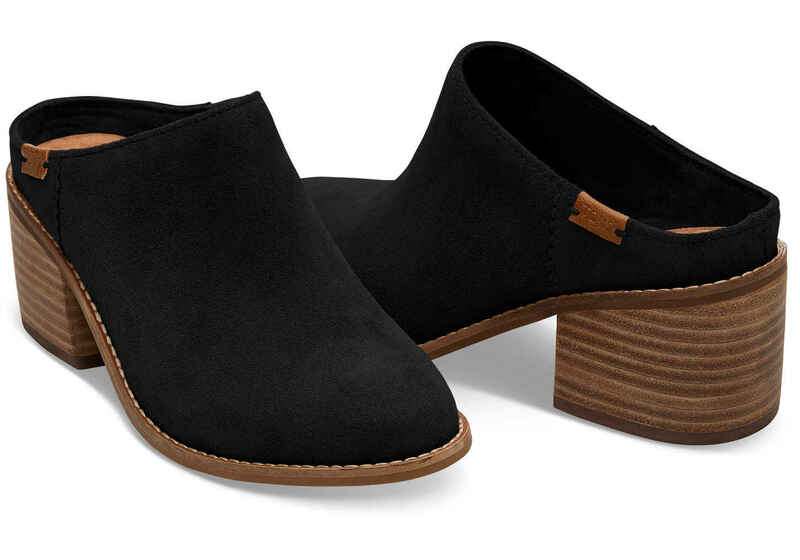 Available in three colors: Forged Iron, Toffee and Black, and available for $119.00, we know you'll love this bootie-mule hybrid. get your favorite color now on www.toms.com.